It seems the colourful (albeit sterile) expat hub is increasingly letting its hair down, bringing a side of much needed soul with your next quenchable sling. 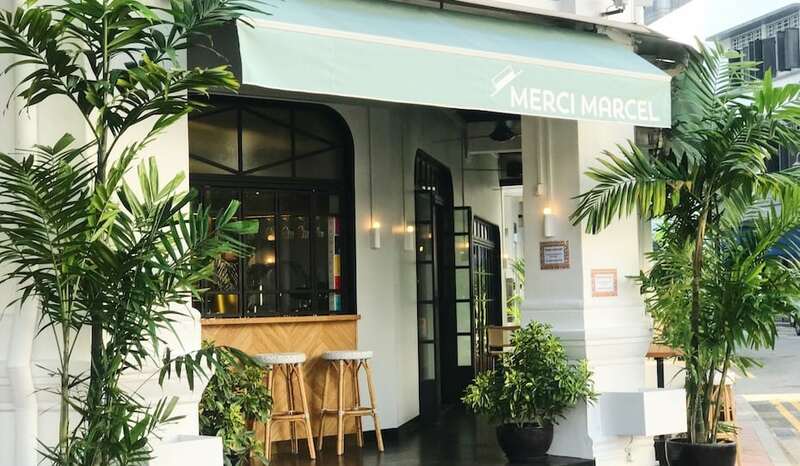 Its dining scene is incredibly volatile, with make or break concepts shutting down and popping up all over the place (in curating this mini guide we had to forego some killer recommendations that have closed their doors in just the past months). Coffee oasis for a concrete jungle. -Boutiq app traveller Olivia C.
Bar awards breakout with a sustainable twist. 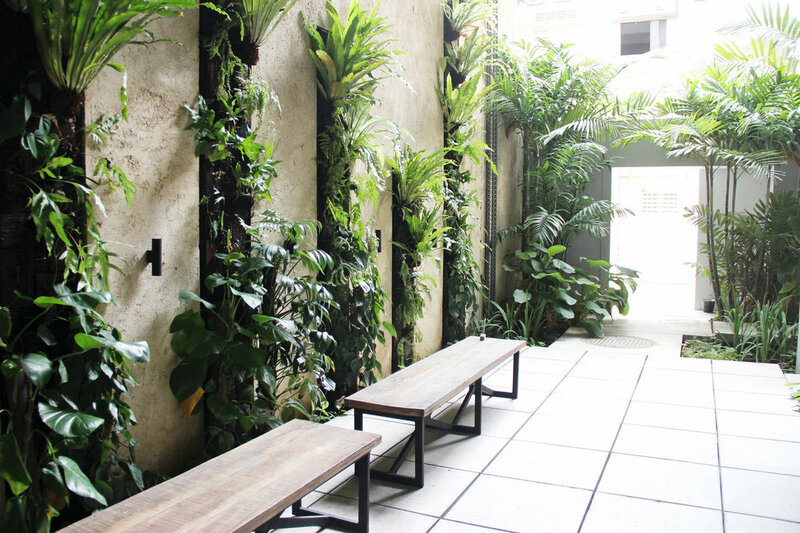 -Boutiq app traveller Em C.
Tiong Bahru’s newest cool kid. Asian fusion in an industrial chic setting. Swish Boat Quay vantage point. 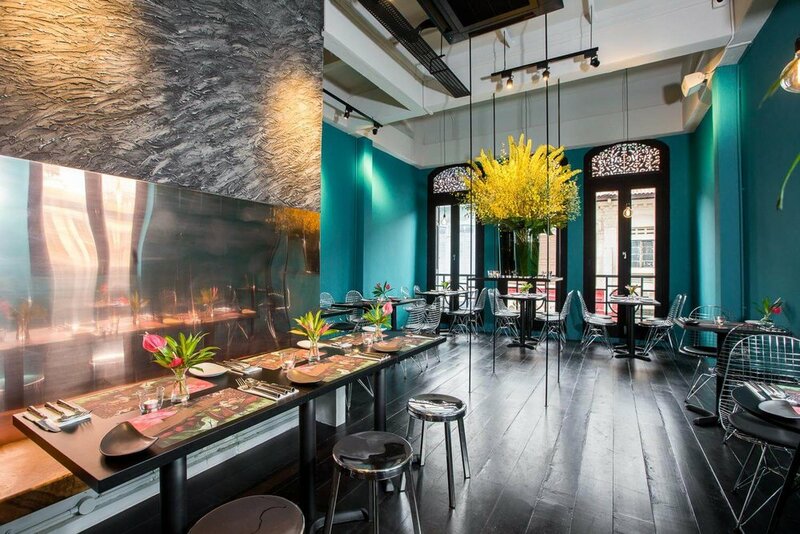 -Boutiq app traveller Sarah M.
Have a hidden gem recommendation for Singapore? Join the community of travellers unearthing the best in every city (and sharing it with their friends) on the new Boutiq app.